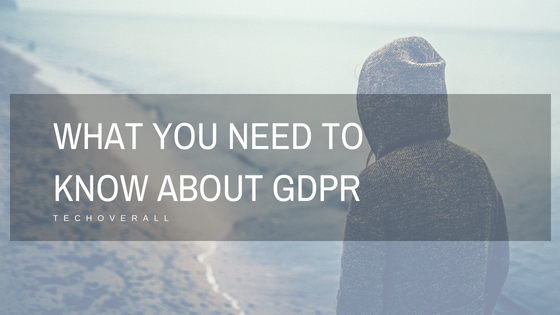 The GDPR contains 99 articles that define the requirements and rights granted to EU citizens, the operations and the structure of regulations and penalties. The most significant impact on the business will have several articles. All personal data must be processed transparently, in accordance with applicable laws and for the purposes determined by their owners. Data can be stored “in a form that allows them to identify their subject no longer than is necessary for the purposes in which personal data is processed.” All personal data must be processed in accordance with the requirements for security and protection against unauthorized access, loss, and damage, using the appropriate technical and organizational means. These funds are not regulated, but if the data is lost or stolen, the company can be accused of non-compliance with regulatory requirements. The processing of personal data must be carried out in accordance with the requirements of legislation; each individual must consent to the use of his personal data. The collected data should be needed to perform tasks or transactions initiated by the individual. The exception is made by the requests of the state authorities. Citizens of the countries of the European Union have the right to know what personal data the company stores and how they are used. Citizens of the countries of the European Union have the right to demand the termination of the processing and removal of their personal data upon the first request. Citizens of the countries of the European Union have the right to transfer their personal data from one company to another on request. Companies must provide citizens of the countries of the European Union with a reasonable level of data protection and confidentiality. Companies should assess the impact of data protection in order to identify risks for citizens of the countries of the European Union. The assessment should indicate how the company intends to manage these risks. In some companies, it is necessary to establish the position of a data protection officer who will monitor the implementation of the security strategy and compliance with the GDPR. Responsible should be appointed if the company processes or stores large amounts of data on EU citizens, processes or stores special personal data, regularly monitors data subjects or refers to public authorities. A company may be fined € 20 million or 4% of the global annual turnover, whichever is greater.